This irresistibly charming bedtime classic explores all the different quiets that can fill a child's days from morning until night. Sweet, beautifullyrendered bears, rabbits, fish, birds, and iguanas propel the story far beyond words. Deborah Underwood has written many books for children. She lives in San Francisco and loves "cat sleeping on your stomach quiet" and "smelling lilacs quiet." Visit her online at www.DeborahUnderwoodBooks.com. 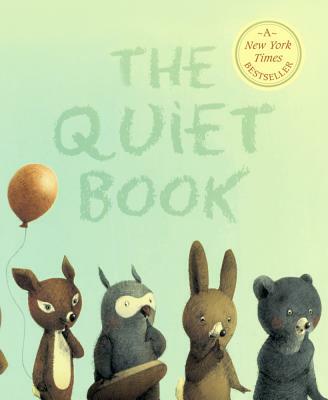 Drawing a picture book quiet, is Renata Liwska's favorite kind ofquiet. Renata's previous picture books includes "Little Panda" which she wrote and illustrated.